The World Health Organization (WHO) recently published updates to the country-based, yellow fever recommendations and certificate requirements. Additionally, both Annex 1 and Country List were updated on November 21, 2018, by the WHO. Annex 1 of International Travel and Health provides a summary list of countries with risk of yellow fever transmission in whole or in part as defined by WHO, as well as a list of countries that require proof of yellow fever vaccination as a condition for entry. The countries that require proof of vaccination are those where the disease may or may not occur and where the mosquito vector and potential non-human primate hosts of yellow fever are present. 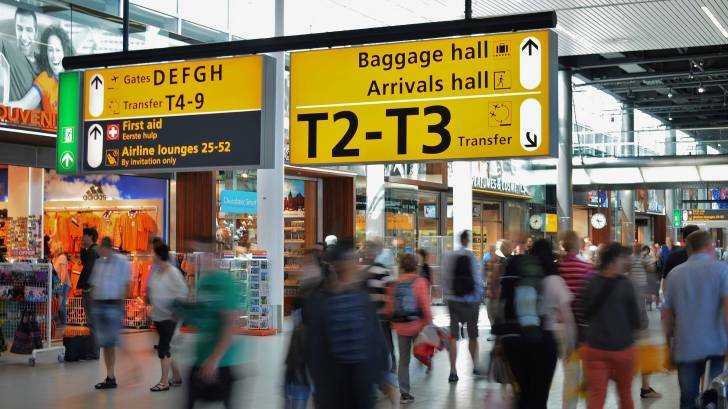 Proof of vaccination is often required for travelers arriving from countries with risk of yellow fever transmission and sometimes for travelers in transit through such countries. The risk of yellow fever transmission in a country depends on the presence of the virus in humans, mosquitoes, or animals. to areas where there is evidence of persistent or periodic yellow fever virus transmission, says the WHO. A recent study found among those high-risk traveling to areas where yellow fever is endemic, 35 percent of pregnant women and 44 percent of immunocompromised received an indicated vaccine. These high-risk groups include immunocompromised individuals, children, and pregnant women planning to travel abroad. For American citizens, the US Centers for Disease Control and Prevention (CDC) says Healthcare providers and patients can visit CDC Travel website for information about which countries require yellow fever vaccination for entry and for which countries the CDC recommends yellow fever vaccination. Pharmacists, healthcare providers, and patients can find convenient locations to schedule a travel vaccination appointment by visiting Vax-Before-Travel. The CDC has approved the yellow fever vaccine Stamaril in the USA. And, vaccine discounts can be found on this webpage. Separately, the US Department of State issues country-specific Travel Advisories regarding safety and security risks.